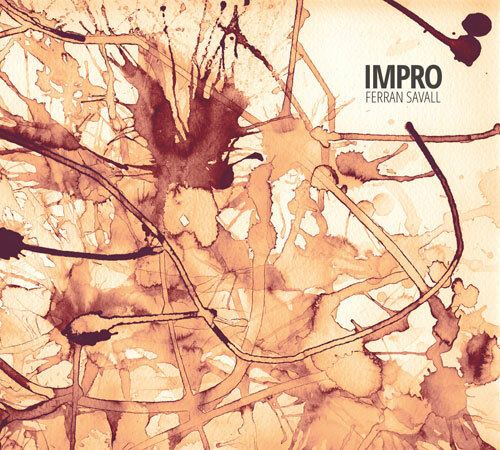 Ferran Savall offers a unique creative project; a selection of snapshots that appear and disappear in the musical performance, in the improvisation. An unrepeatable musical experience shared with the audience. The intimacy of sincerity and the spontaneity of creation. Mediterranean exoticism and music from all around the world. IMPRO is a concert and musical experience project. Ferran Savall sketches a life story through music. The basis of each improvisation is simple ostinati and harmonic patterns revived from a past time to accompany and embrace the melodic improvisation of the present moment. Melodies with languages that never materialise in a word. Ferran Savall makes use of different phonetics nourished by techniques and styles from world cultures. One voice, Savall’s, which sings the moment and is accompanied by guitars and percussion, as well as other instruments such as the oud, the kaval and the qanun in the most complete format. Nedyalko Nedyalkov in the naval flute, Driss el Maloumi in the lute, Jordi Gaspar in the contrabass, Clara Peya in the piano, Hakan Güngör in the qanun psalterion and David Mayoral in the drums are some of the musicians of this project. The dancer Shantala Shivalingappa has created with Ferran Savall on 2014 the project Impro Sharana: a new conception of the improvisation in dialog with the contemporary dance. An interplay of possibilities which sets aside the parameters of reason, inhibition and self-censorship to make way for impulse and intuition, setting and emotion.